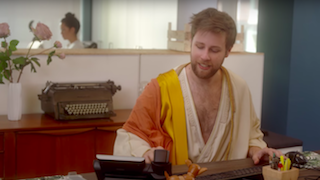 It's not easy having a Messiah Complex, espcecially when the real messiah works in your office. Feeling Christmassy? 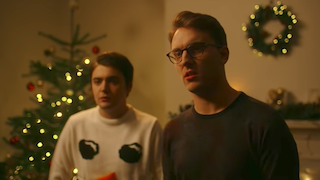 You will be after this festive short from Jack & Dean. 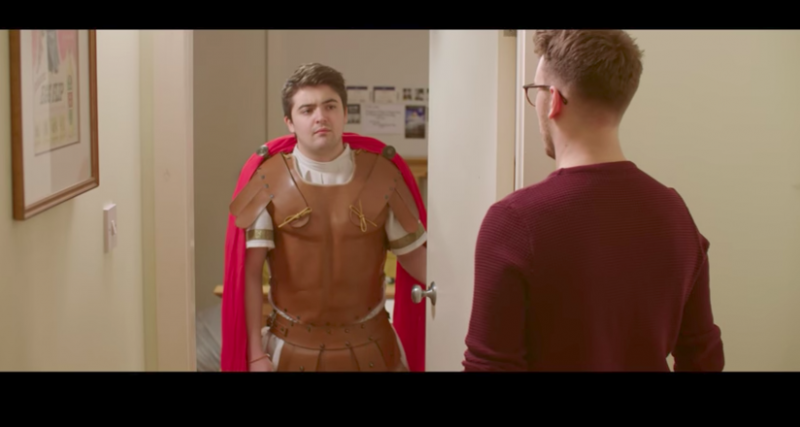 Laugh-out-loud funny paid promotion spot created by Jack & Dean (and Colour TV) in support of Hail Caesar's launch in cinemas. 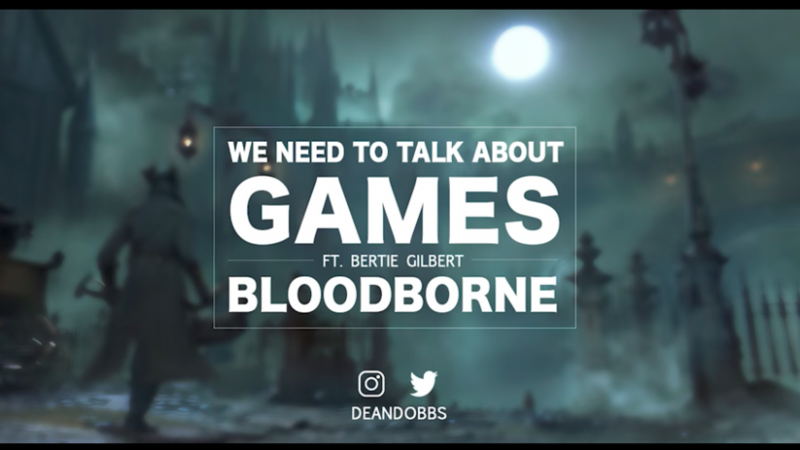 A new podcast from Dean Dobbs, in which he discusses a different game each week with his guest. Guests so far have included Bertie Gilbert and Daniel Dobbs (Dean's brother). 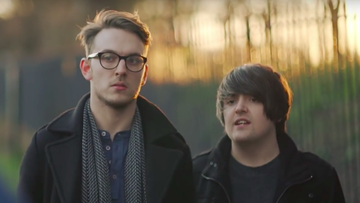 Sublimely silly stuff from Jack & Dean, we produced this one and it co-stars The Fratocrats (who also helped write it). 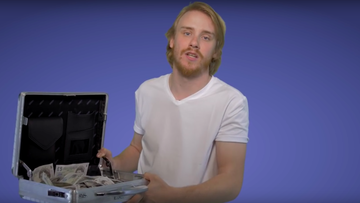 Bobby Mair gives away Katie Hopkins cash in this viral video featured on Lad Bible. 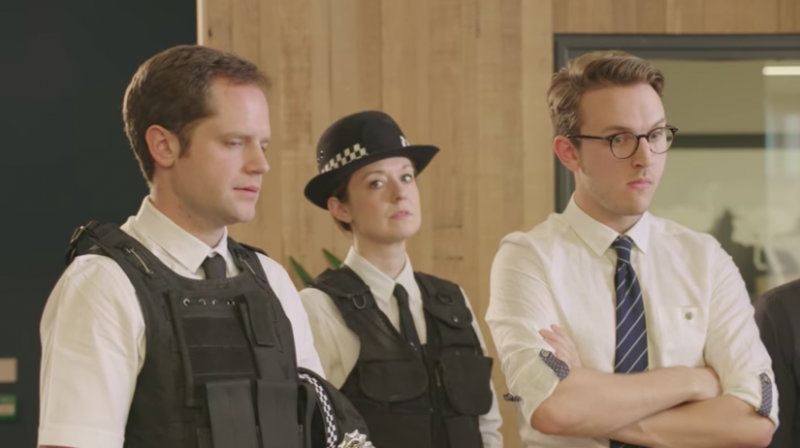 Jack and Dean present Ghost Fighting Corporation, a short commissioned by New Form Digital.